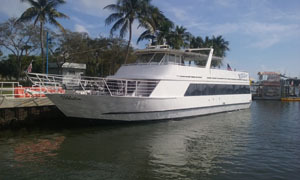 Thanksgiving Day Dinner & Lunch Cruise - Open to the Public - Click for Info for Miami & Coconut Grove Residents . 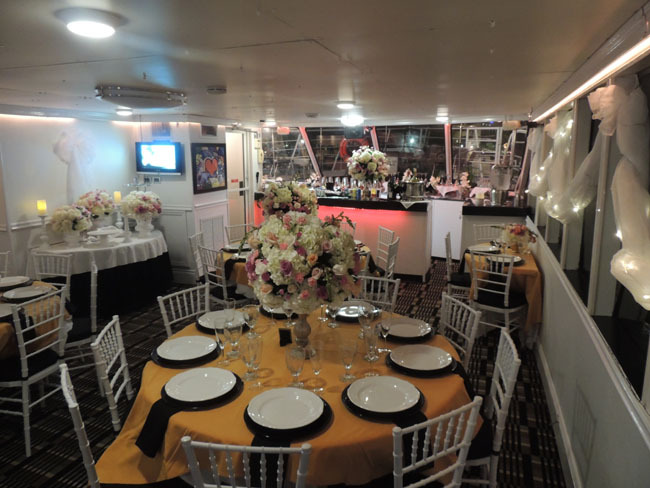 . . .
. . . . . MT Celebration - Dinner Cruise Boat & Cocktail Charter Cruises - Miami - Miami Beach, Coconut Grove -Ft Lauderdale Florida, Fl. 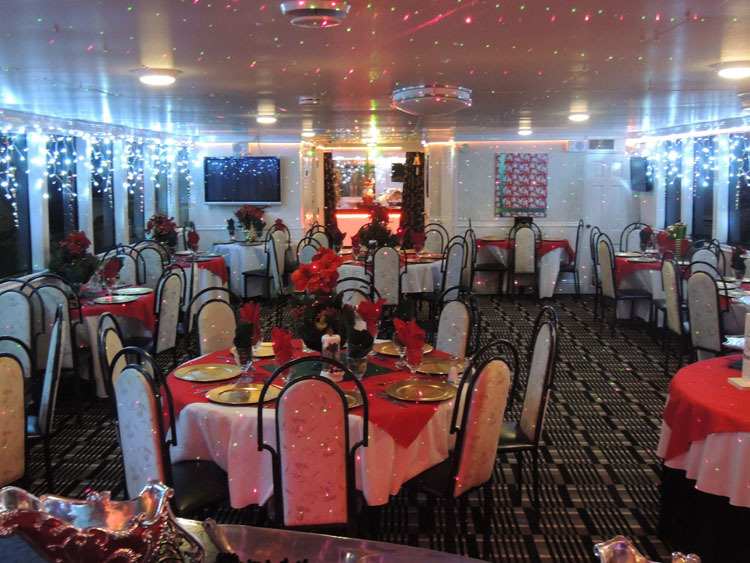 Private V.I.P. 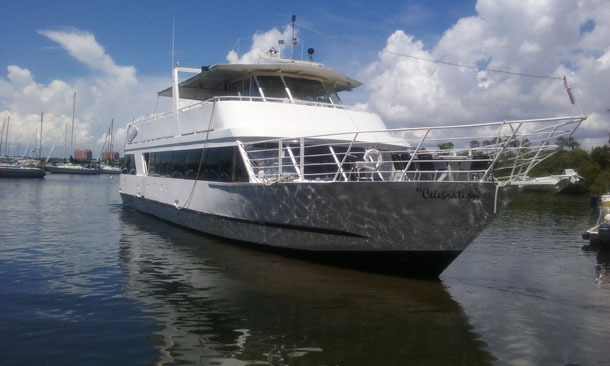 for Corporate -or- Private Dinner Cocktail Party Cruises Click for Information . . . . 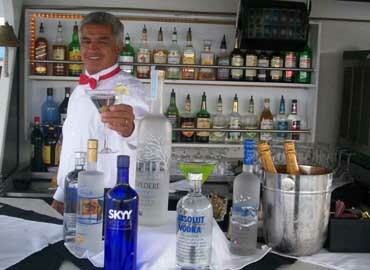 Private V.I.P. 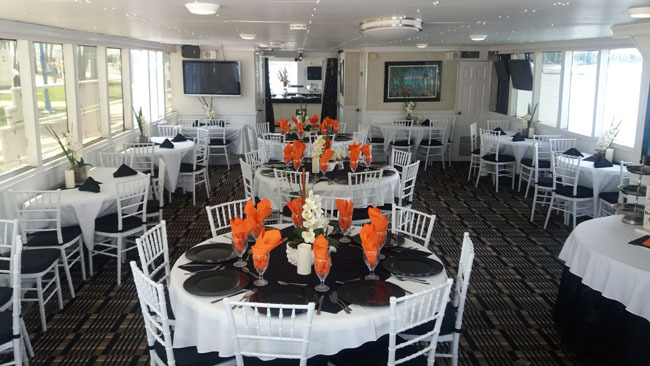 Corporate / Private Dinner Cocktail Party Cruises Click for Information . . . .
Corporate / Private and Public Dinner Cruise Boats & Charter Events, Dinner Cocktail Cruise & Party Events - 92' Private Dinner Cruise Yacht - U.S. Coast Guard Certified / Corporate Dining and Private Dinner Cruise Events on Biscayne Bay - Miami, Miami Beach, Coconut Grove , Key Biscayne, Hollywood and Ft / Fort Lauderdale, South Florida, Fl. 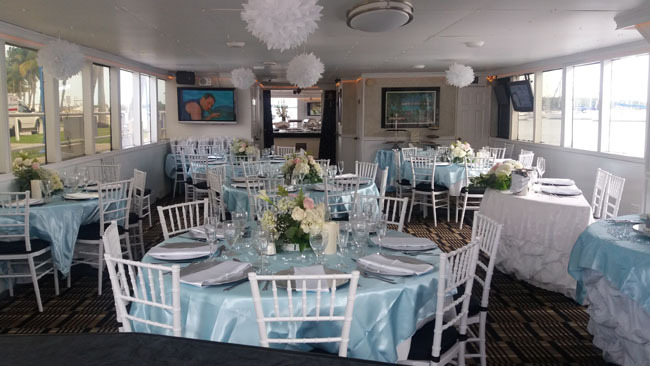 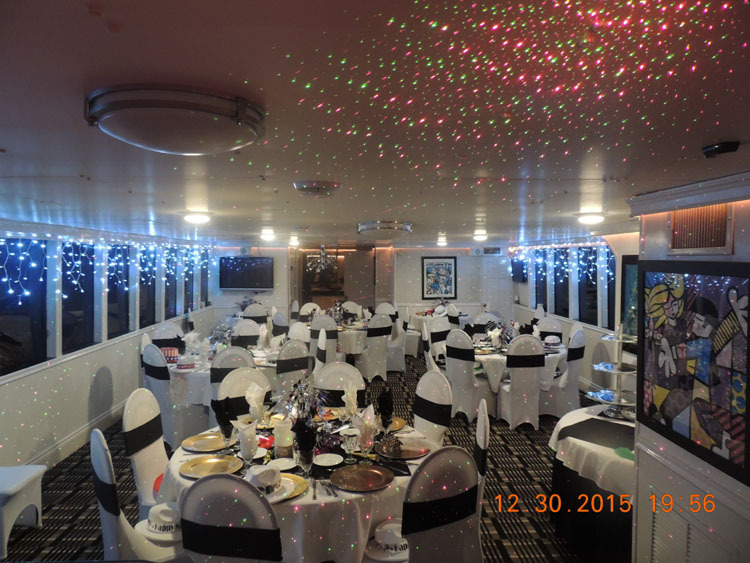 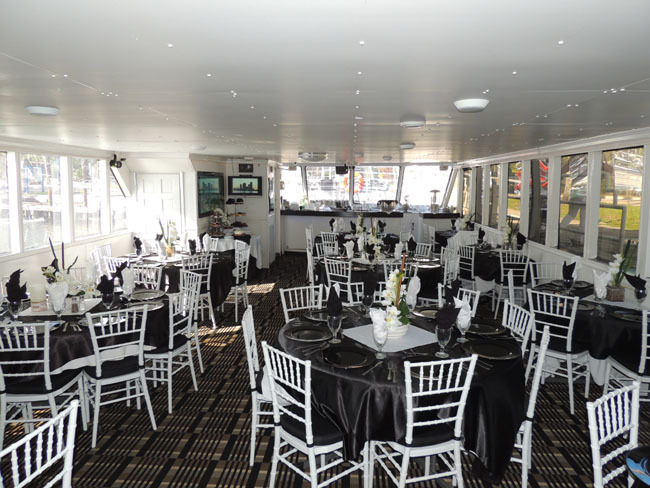 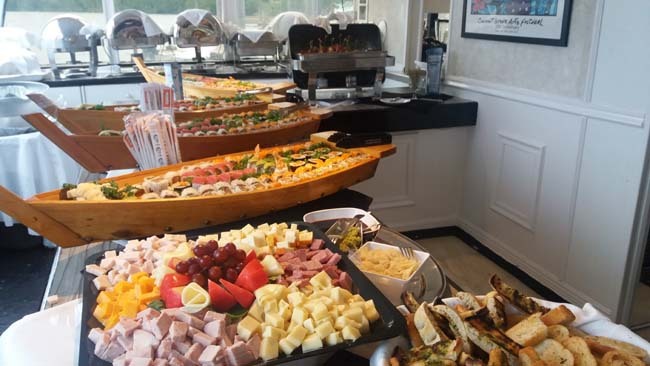 3 1/2 hr Dinner Cruise - Hors + 2 Course Dinner Entree + Dessert + DJ +Photographer to Capture Event + Bar & Beverage Service - Owner Hosted Event - $69.50 per person . 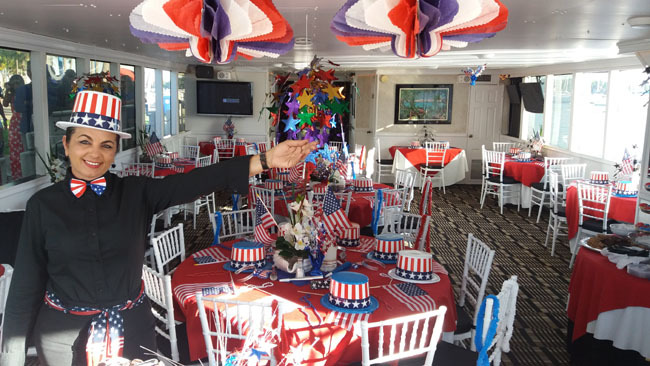 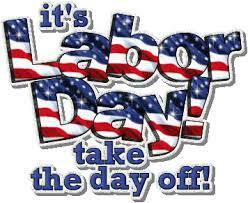 Holiday Events - Public & Private Dinner Cruise & Lunch Holiday Lunch Calendar. . . . . . . . .. . . .
July 4th Fireworks Party Dance Cruise - Cocktail & Dinner Cruise Party Dance Yacht Click for Event Info.